Vocalist, Diane Marie Mathis is a songwriter, published author of two children’s books and a clothing designer. She was a member of the Debonaires, signed by Ed Wingate of Golden World Records. 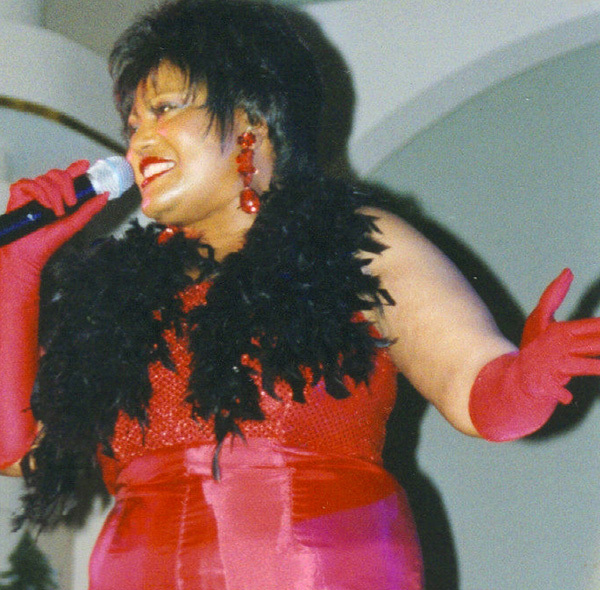 She has performed as a member of The Undisputed Truth with Joe ‘Pep’ Harris, toured with Walter Jackson and Isaac Hayes as a member of Hot Buttered Soul, a member of the Ritchie Jones’ Platters and has received international fame traveling with the “Remembering When Tour” in Asia. You can also hear her voice on Little Caesar Pizza Commercials.